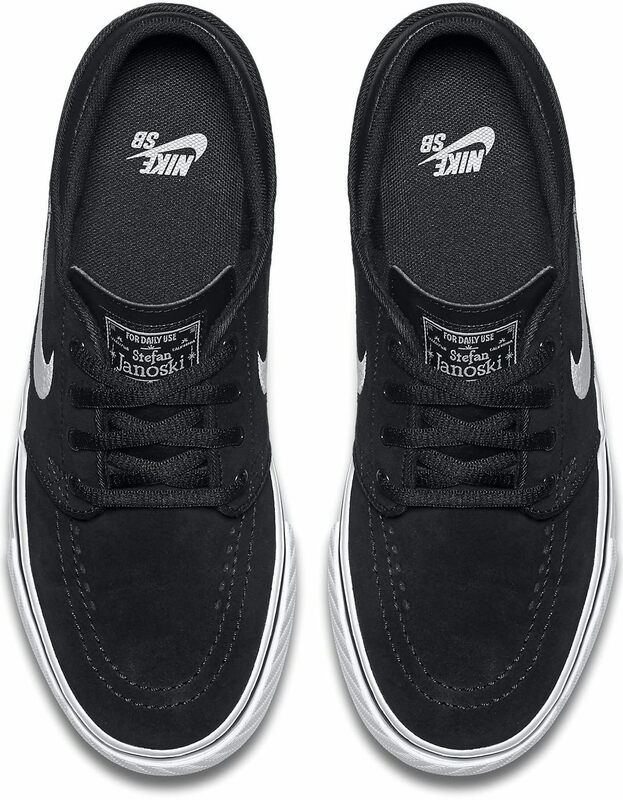 The Nike SB Zoom Stefan Janoski Big Kids'' Skateboarding Shoe has a leather upper and cushioned midsole for a comfortable fit and great boardfeel. Sb zoom in women's size or men's? Any of Nike's shoes with a (GS) in the title will be kids shoes. Thus, they are in men's sizing. If you are interested in kids shoes (like me) simply go down about 1.5 sizes from your women's shoe size. I.E. 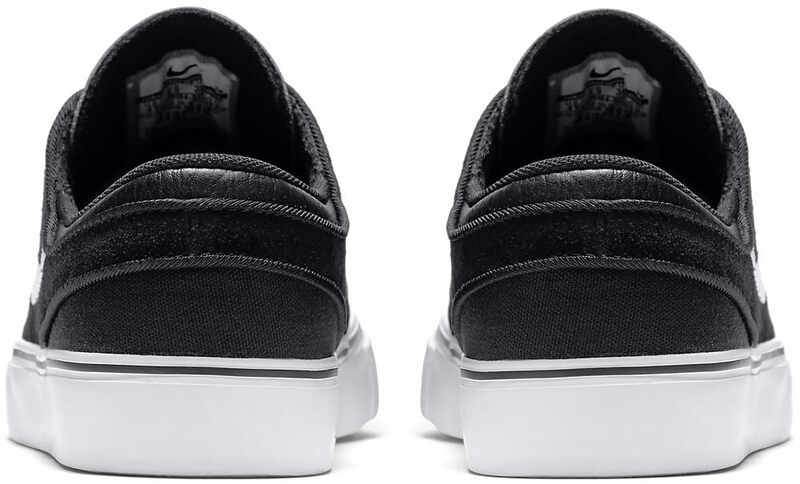 if you wear a women's 7.5, you will be a 6 in men's or kids.